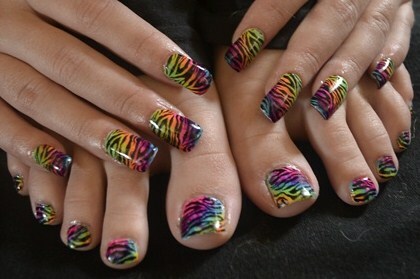 Continuing on with our Nail Divas... Today I bring you Kaitlyn (KaitlynAnne from Nail Magazines Nail Art Gallery). Kaitlyn is from Australia and is actually new to the nail industry. She's been doing nails for about 12 months, and I've got to say, she's pretty darn good for only doing nails for a year! She is working on completing her Diploma of Beauty and enjoys all INM acrylic products. 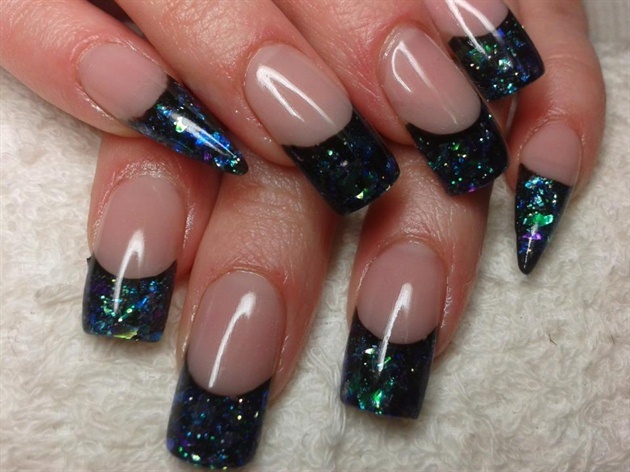 Here's a couple of her photos for you to enjoy, but please check out her Nail Art Gallery at Nails Magazine. She does some really great work! Glitter Acrylic and Stamped Skulls with Bows! 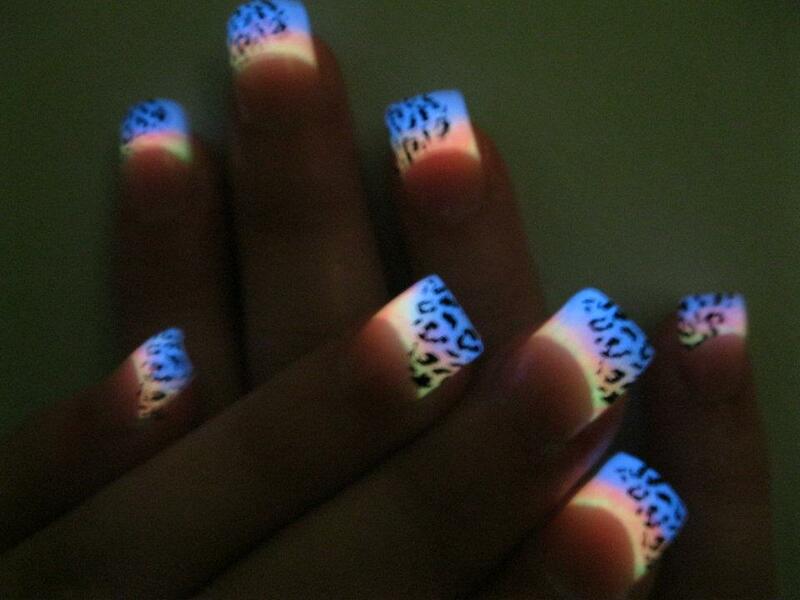 Seriously some amazing work from yet another AMAZING Nail Diva :) Tune in tomorrow for Diva Pirate's Give away!